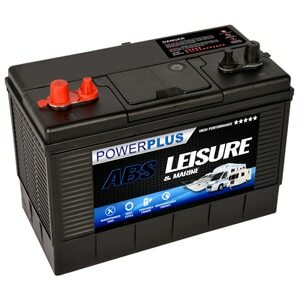 Introducing ABS most powerful, dual terminal, sealed leisure battery range. 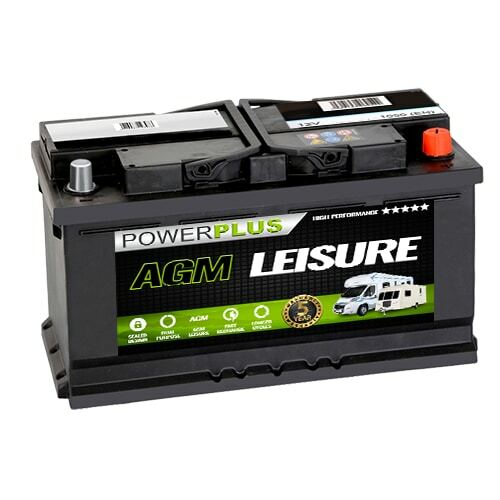 ABS XD+ Dual Terminal Leisure Batteries are perfect for Motorhomes, Marine Vehicles, Caravan Motor Movers, Winches and all portable applications where more than one connection to the battery is necessary. 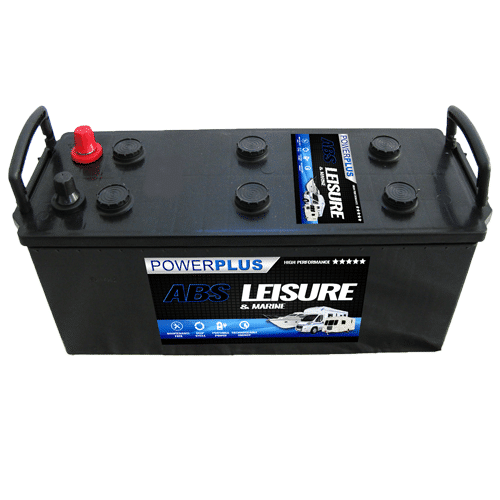 Deep Cycle technology is at the heart of the ABS XD+ Dual Terminal Leisure Battery range. 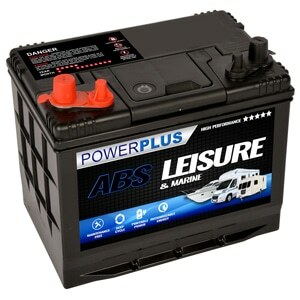 It allows for up to 70% discharge without damaging the battery and therefore a consistent flow of power. 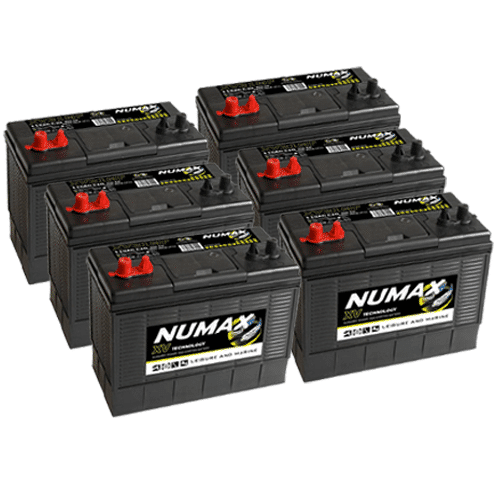 Superior Envelope separation and Thicker Plates allow a smoother delivery of charge and a longer working life-span of the battery. 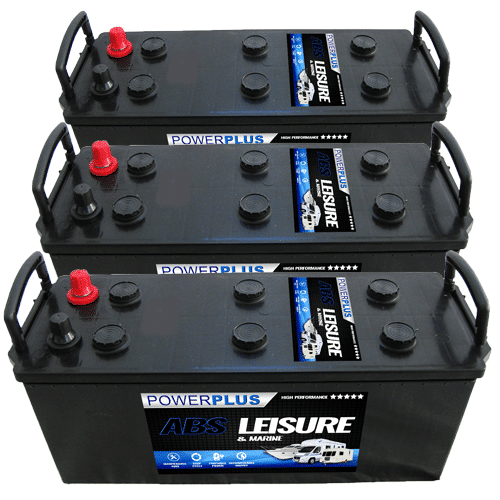 Sealed cabinets mean that the XD+ leisure battery is much safer for use indoors. 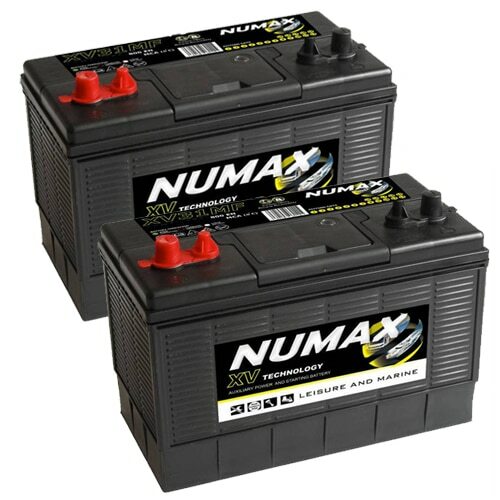 Additionally the XD+ range have excellent engine starting power. 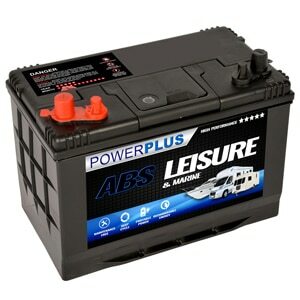 The dual purpose nature of these Motorhome leisure batteries / Marine batteries provides the ultimate in versatility. 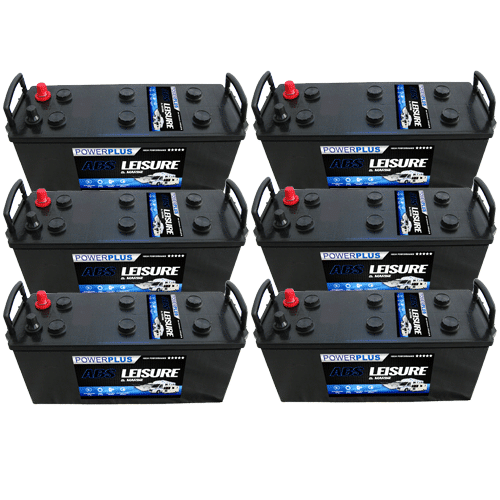 * Significantly enhanced cold cranking ability.